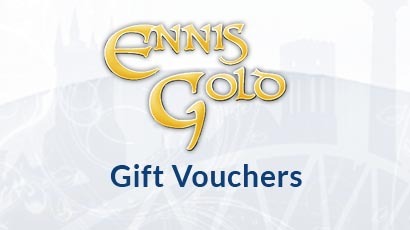 The Ennis Gold Gift Voucher Scheme is designed to support local businesses and the local economy. Every €10 spent in Ennis generates €24 of benefit to the local economy. 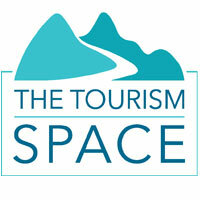 Promote Ennis manages Visit Ennis website and digital platforms. 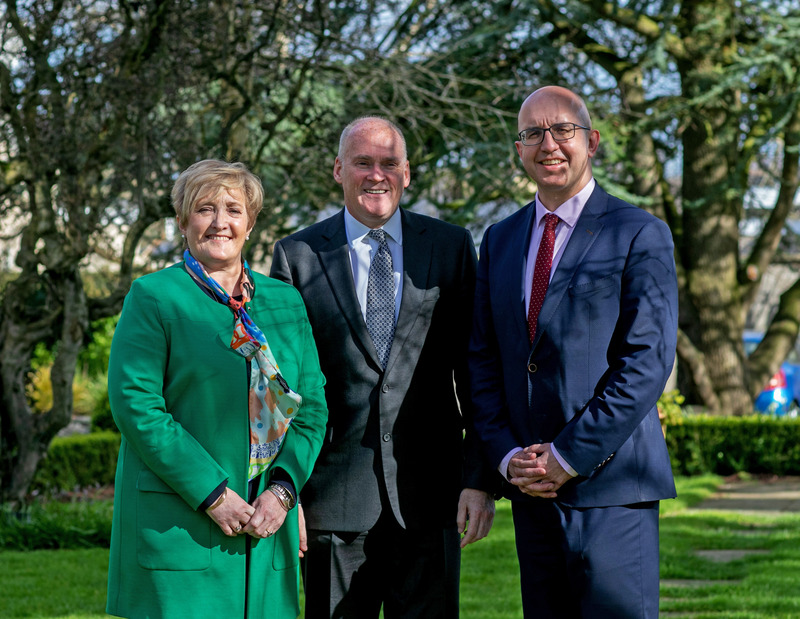 It is a public-private partnership, driven by Ennis Chamber and supported by local businesses together with Clare County Council (Ennis Municipal District Council). 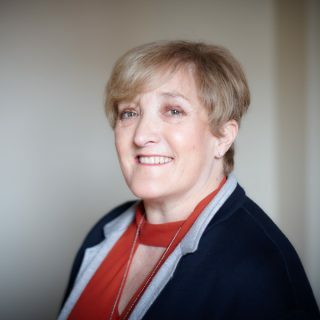 I am an Ennis native who has been in business in the town centre for almost thirty years. I am passionate about Ennis. It is a town with a strong identity, rich culture and a fiercely independent streak! It’s a charming and vibrant town to visit and while it is historic, there is nothing old fashioned about its outlook. 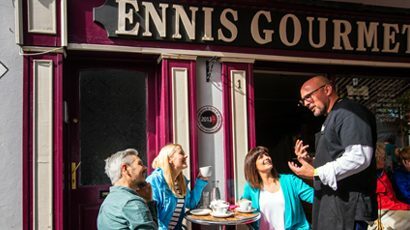 Ennis is a great place in which to do business, and both owners and employees can enjoy a great work life balance, with so many world famous amenities at our doorstep. We are spoilt for choice. 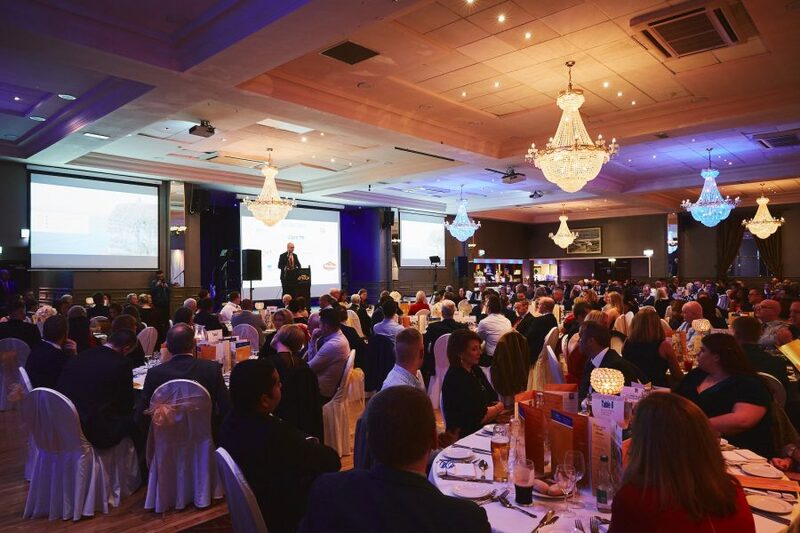 I have been actively involved in Ennis Chamber for many years as Chair of the Retail Group and as Vice President. I take on the mantle of President of Ennis Chamber at a challenging time, but also a time of great opportunity. 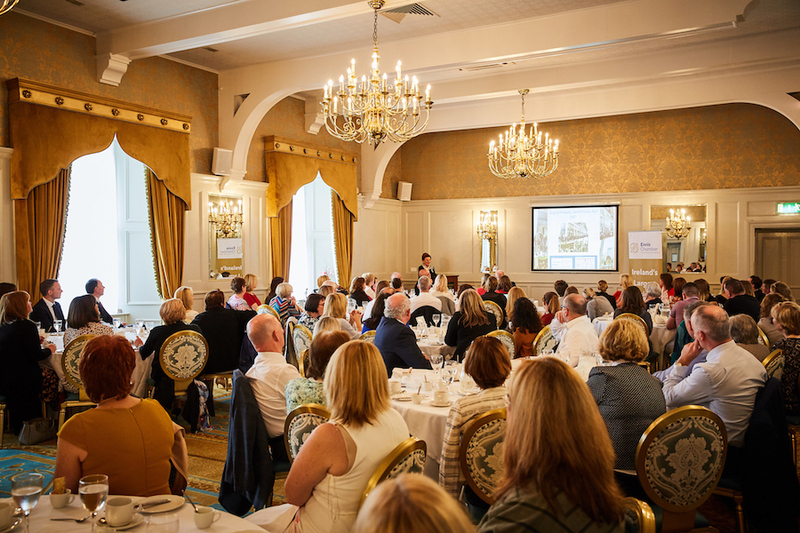 I look forward to working with our growing memberbership to ensure we continue to communicate the competitiveness and attractiveness of Ennis in order to attract potential employers, employees and visitors alike. With 160 members, representing over 5,000 employees, Ennis Chamber has a powerful and diverse reach, with a strong local mandate.